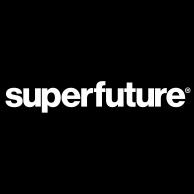 Anyone having problems using Superfuture at the moment. It takes and age to load pages, I cant post images, im not always receiving messages and i can use the search function or find any of my posts. Help would be hugely appreciated. Seems to be similar to my case. covering this on the supertalk upgrade thread on superofficial. all the issues are known and being passed on to the forum software developers.